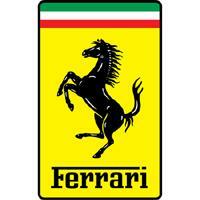 Ferrari (f1 team, wrc team and automotive industry). Its founder was Enzo Ferrari , the place where it was founded is Maranello. There is information in Classora Knowledge Base about 5 rankings, reports and surveys.